next day Nationwide or the same day in Sussex. It’s almost all held in stock and we’re here to take your order. 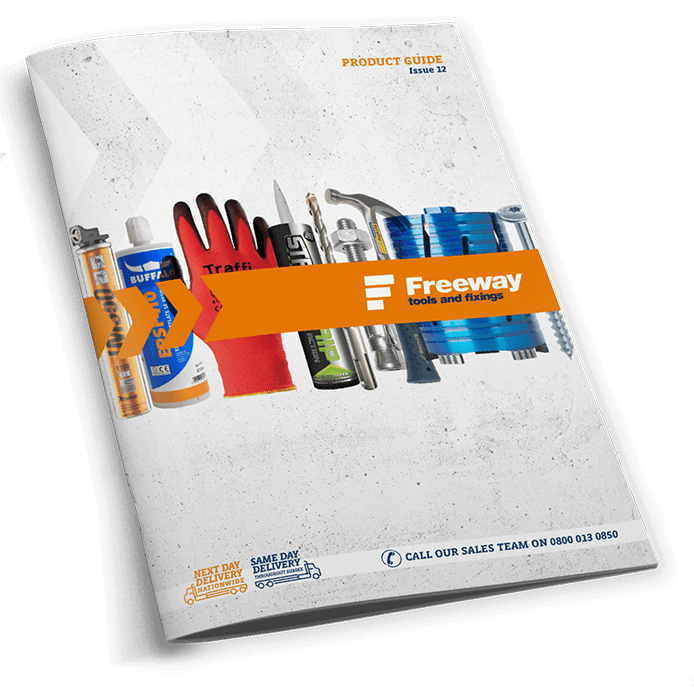 Download our product guide, browse it and give us a tinkle on 0800 013 0850 .We’ll deliver it! Simply fill out the adjacent form and we will put a copy of our Product Guide in the post to you as soon as possible.